Article 1 - Do Not Ignore the Signs & Symptoms of Autism! Article 2 - Is Early Diagnosis of Autism Important? ​Autism is a complex developmental disability that typically appears during the first three years of life and is the result of a neurological disorder that affects the normal functioning of the brain, impacting development in the areas of social interaction and communication skills. No two Autistic children are alike. 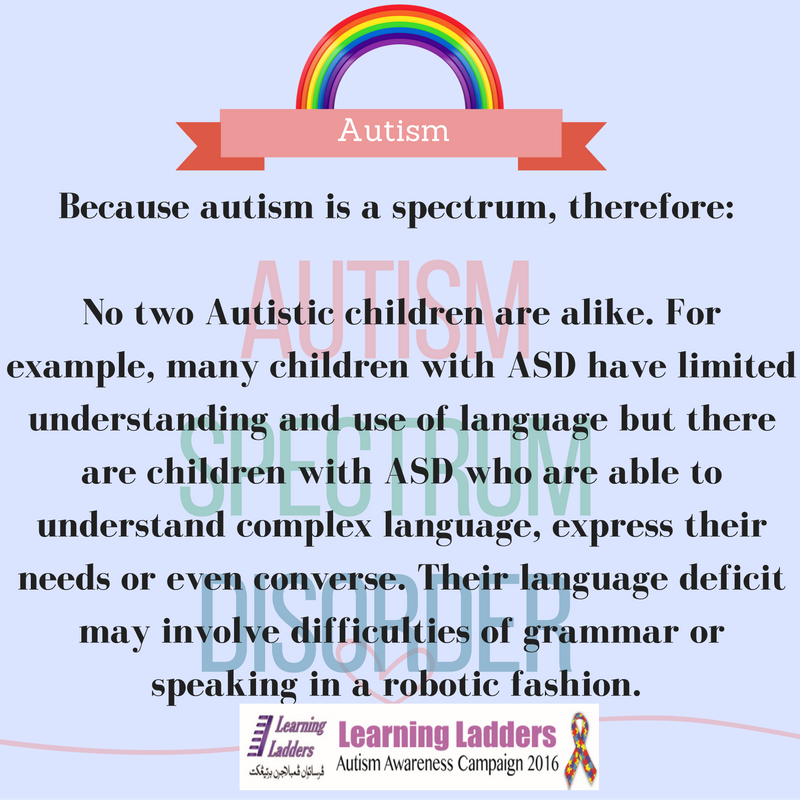 For example, many children with ASD have limited understanding and use of language but there are children with ASD who are able to understand complex language, express their needs or even converse. Their language deficit may involve difficulties of grammar or speaking in a robotic fashion. Children with ASD also demonstrate a variety of social deficits. Some children may reject all social contact, while some are quite social. However, they may only be social around adults and have no interest in children. Or they may be interested in children but do not initiate or sustain interactions. Similarly there are tremendous differences among children’s self-stimulatory behaviors. Some children may exhibit repetitive body movement while others line up objects, tap surfaces repetitively, or rewind a DVD to endlessly watch a particular scene. Some children may have complex and obsessive rules. The constellation of behaviors seen with ASD can be quite baffling to parents and professionals alike. Therefore, a diagnostician with tremendous experience is necessary to make this complex diagnosis. ​Can Children with Autism Improve? 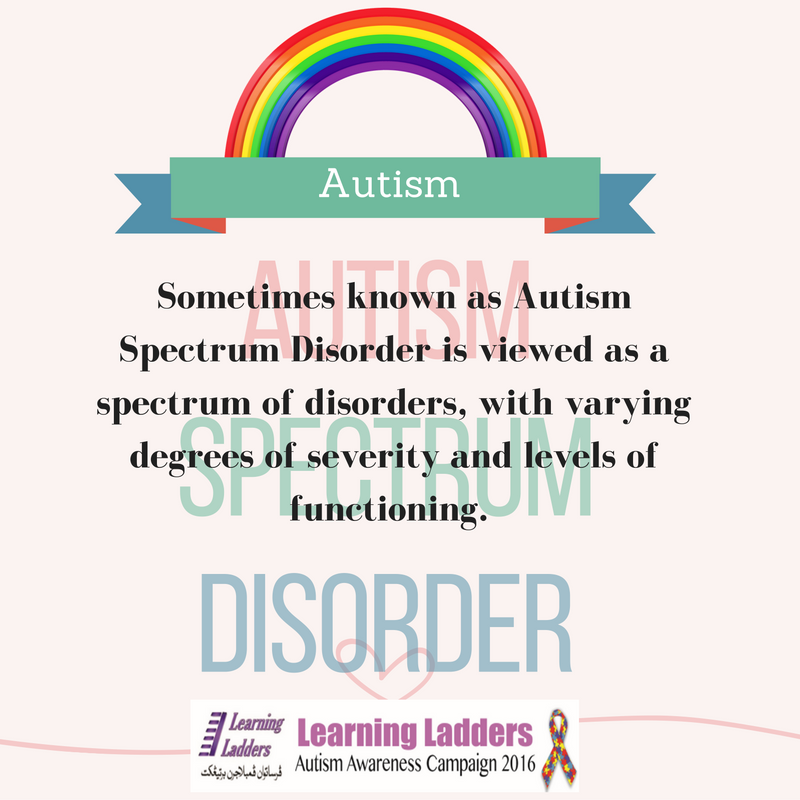 Children do not "outgrow" autism but symptoms may lessen or improve as the child develops and receives educational interventions. There are however, many factors that contribute to the long-term treatment outcome of a child with Autism. Some of these factors can be controlled and some cannot. Some children due to their cognitive ability may learn very fast and others may learn slower.